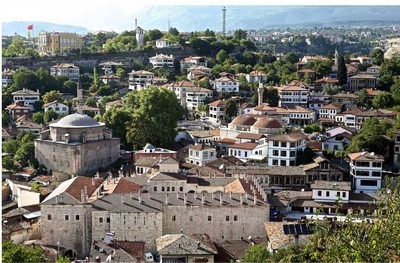 The biggest and developed district of Karabük in Turkey, the magnificent town, Safranbolu, was placed in 200 kms north of Ankara, 100 kms south of Black Sea region and 65 kms far away from the sea shore. 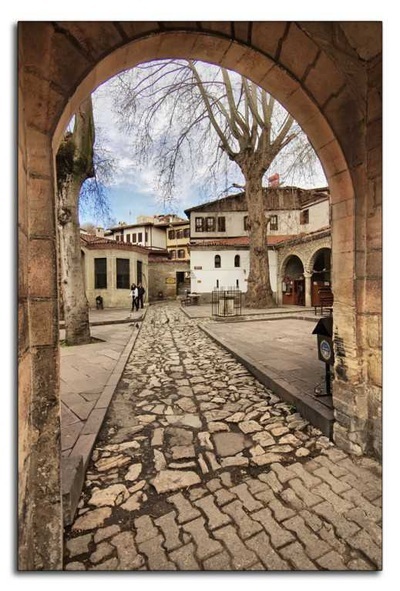 Safranbolu is place of where symbolizing the humanity, friendship, common life culture, the enchanting town, not only a splendid dance of aesthetic and art but also it makes a strong friendship between the land and human, wood and stone, the city and nature, death and life. Book a memorable trip to Safranbolu with Tour Maker Turkey. We are a leading resource for booking Safranbolu tours in the quickest time possible. 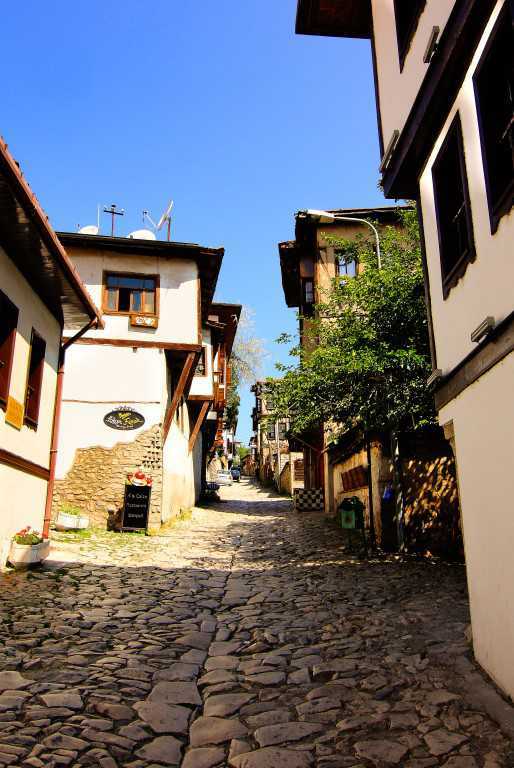 Contact our travel agents to ensure a stress-free and affordable process for visiting Safranbolu. Well known all over the world, due to its eye-brightening special and priceless architectural style, Safranbolu looks like an open air museum with its peerless masterpieces with historical mansions, mosques, clock tower, old medical hospital premises, magnificent fountains, Safranbolu homes, enormous caravanserai, genuine handicrafts, fascinating natural beauties and purgatorial canyons which creates and presents a magical atmosphere to the visitors coming here. 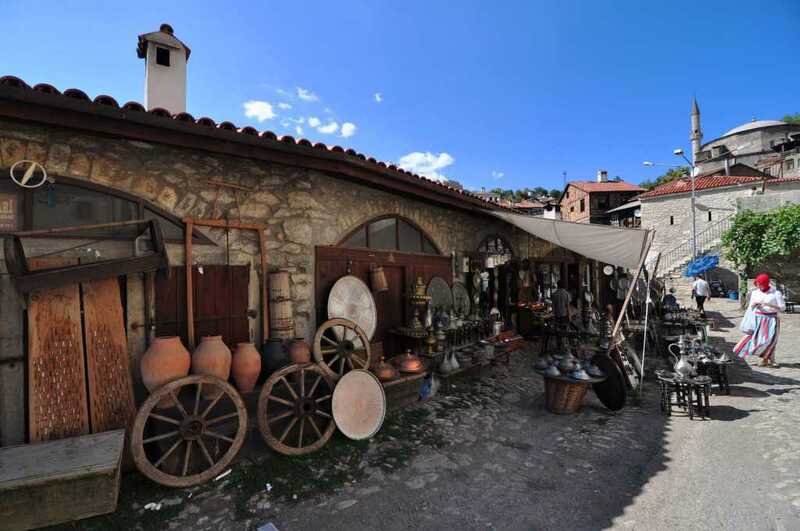 Additionally, consisting of four separate districts, Safranbolu grabs the visitors with other masterpieces: for example, in 1950, the location was declared as the national park to be preserved so it is not affected and destroyed by modern urbanisation. 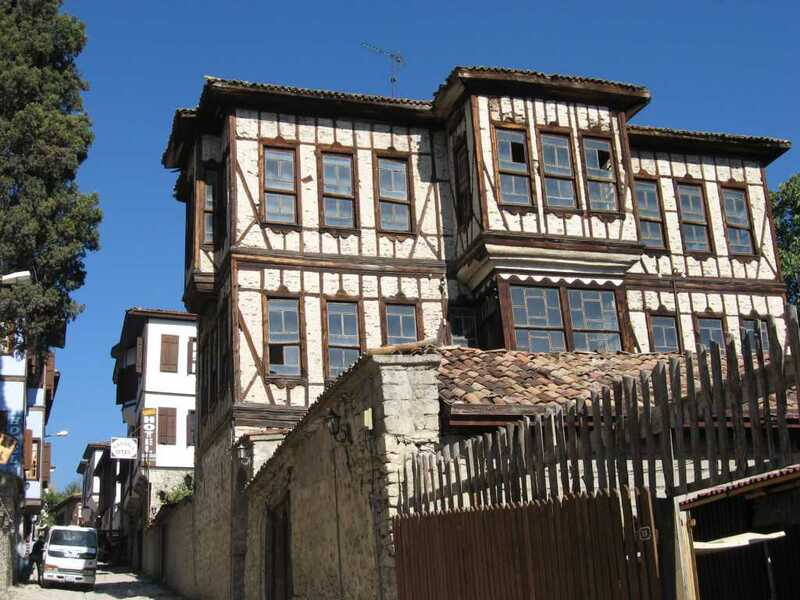 As a result, Safranbolu has protected its original form and structures to be a remarkable extent especially half-timbered, with tree doors, earthquake resistant Pontian Homes which reflect typical early Nomadic Turkmen style. Therefore, it is easily separated from other famous Classic Ottoman towns such as Beypazarı, Odunpazarı and Göynük in which they still have magnificent old Turkish houses. 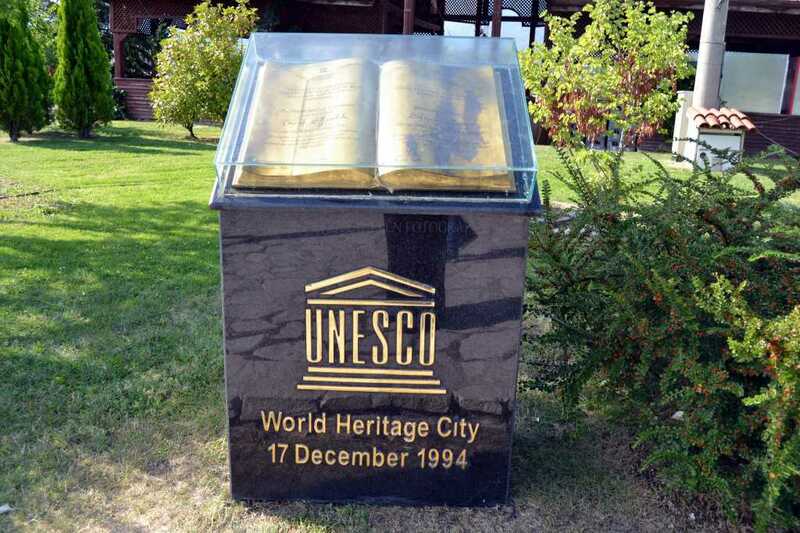 This breath-taking town has taken a place in the list of UNESCO World Heritage City since 1994. Its name comes from a native purple flower called Safran. Being very strong dye, the flower is used in very little quantitates to give a delicious flavour, unique aroma and a much unmatched colour for desserts and other food in the Turkish Cuisine. The site of Safranbolu has been occupied by human settlements today from past. With this aspect, it has carried the traces of prehistoric times like rock-cut tombs and a Roman temple in the vicinity. Also including various colours, contrasts and discrepancies this dreamy, fertile land firstly named as Paflagonya has hosted the countless and deep-rooted civilizations such as Hittites, Phrygians, Lydian, Persians, Hellenistic Kingdoms, Eastern Roman empire(Byzantines), Seljuk and Ottomans. After the Crusaders who made a great damage to Asia Minor in order to capture Jarusselam, the town was conquered by Seljuk Sultan Muhiddin Mesud Sah in 1196. He named the city as ‘’Zalifre’’ and used Sinop, Kastamonu, Safranbolu , Gerede and Sögüt as a hinterland. During the time of the Ottoman Empire, the influences of Islam were made clearly on the buildings. Old Mosque, old Bath, and Madrasah of Suleiman Pasha were built in that era. Cinci Hodja Inn with its sixty guest rooms (1640-48), Caravanserai, the Köprülü Mosque (1661) and the Izzet Pasha Mosque (1796), many store complexes known as Arasta, stables, inns and baths were added during the Ottoman Empire. But most important event is the town called as Borlu or Zafranbolu reached that its peak period for both economic and cultural aspects as to be main trade centre in between Istanbul and Sinop in 17th century on the famous Silk Road. These houses are wonderful samples of old civilian architecture, symbolizing the Turkish public life between 18th and 19th centuries. The size and the planning of the houses are deeply impressed by extended families, in other words all members of a big family living together in one house. The effective architecture of their roofs has caused them to be named as "Houses with five facades". Two or three storeys consisting of 6 to 9 rooms, the houses are narrow and long planned. Its rooms are completely special and contain huge window location allowing refreshing light and the ladies were able to see the narrow streets while sitting on wooden made sofas. All sections of those buildings such as the elegant woodwork and carved wall and ceiling decorations, the banisters indoor beetle come together to form a unique harmony of architectural aesthetics and Turkish art. In summer, Safranbolu has a mild and fresh climate in spring. While in winter it has cold, it has hot in the summer time. It contains four main districts. Those are Cukur (Hole), Kıranköy, Baglar (Vineyards) and a field in the historic area.